Camps: Our camps are a wonderful way to allow your child to become familiar with horses and horseback riding. Working with horses will build your child’s self confidence, self esteem, relationship skills and more. 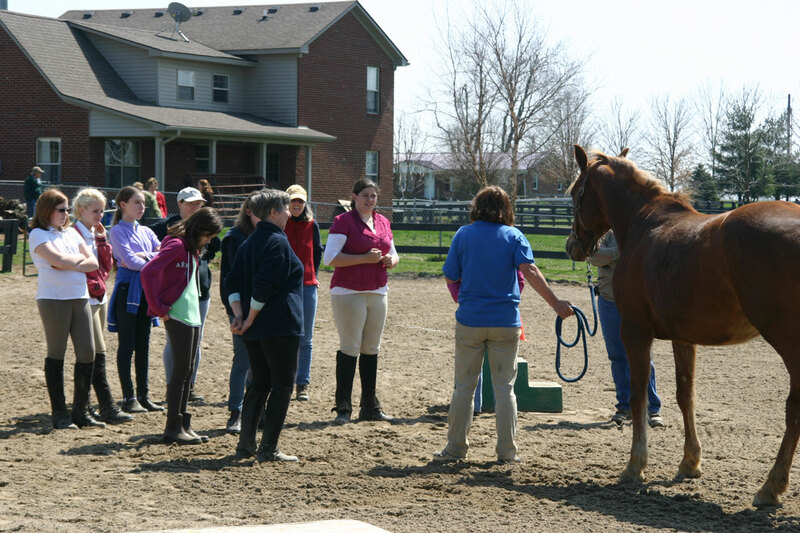 Students ages 5 – 17 will learn about riding, grooming, feeding, horse anatomy, safety and more. Lots of horseback riding and hands on experience. Location: Orange County Fairgrounds Equestrian Center, 905 Arlington Ave., Costa Mesa, Ca. 92626. Gate 9, Pull up NEXT to gate and it will open. Park on right. Walk to Barn J and K.
Contact Us: If you have an interest, please contact us. Here at Royal Ridge Equestrian, we believe that having fun and being safe are the most important aspects of learninglearning is an ongoing process and attending a group clinic is a great way to improve your riding skills. For most people, the best part about attending a clinic is spending some quality time with others while at the same time getting to know their equine partner a little bit better. For those equine enthusiasts who do not have a horse to bring, we have a few equine friends here to choose from. These Group Clinics are designed to help riders of all disciplines. Western or English, Competitive riders and Pleasure riders all benefit from these clinics which are designed to establish trust and respect with your equine partner. The riding exercises are practical and instill confidence in each rider’s abilities. We can also tailor clinics to you and your group’s personal needs and desires.